After camping out near Mount Sneffles for a number of nights I knew that the right conditions at sunset would make the mountain glow. On our final night that is exactly what happened! I love scenes like this and camping in the Rocky Mountains. 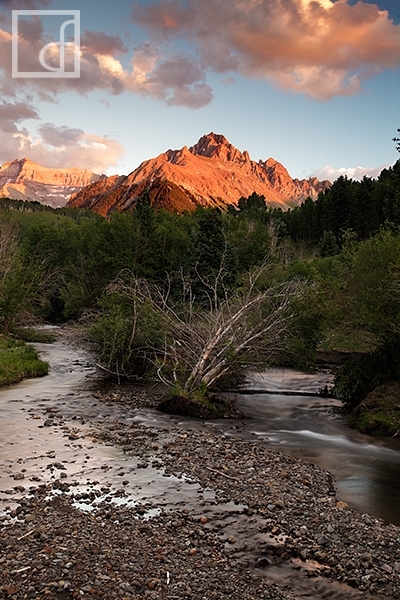 Secure your limited edition, Mount Sneffles print, 'Vibrance', by selecting your desired print size in the menu to the right.